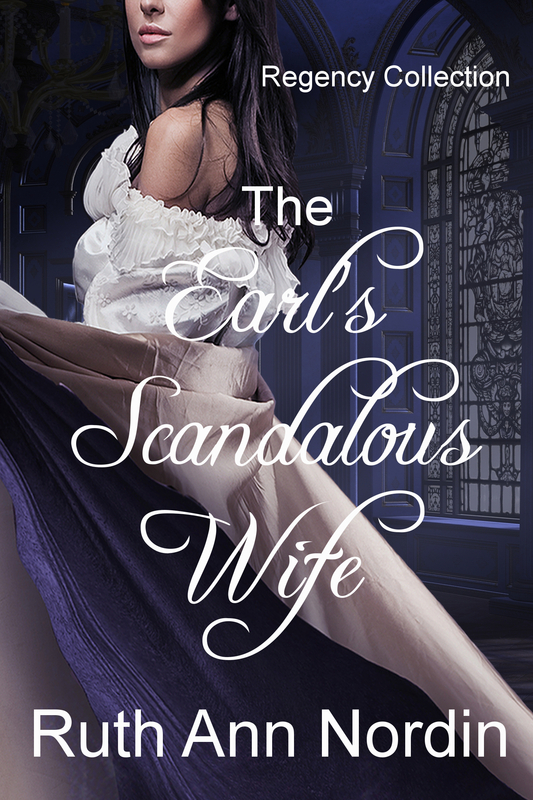 The Earl’s Scandalous Wife is Now Available! I’m guessing most of you reading this already know Lord Clement (Perry)’s romance is finally out. I just checked Apple iBooks and Kobo, and it’s not up there yet. I’m not sure when it’ll be up on those sites or the other sites I’ve set Smashwords up to distribute to, but my guess is a month to three months. In the meantime, it is on Amazon, Barnes and Noble, and Smashwords. I am hoping to have this one out in mid-to-late March. This is Book 2 in the Montana Historical Romance Collection. This book features Eva Connealy (who had hoped to marry Isaac Larson in Isaac’s Decision). I am giving her a second chance with Boaz Grady. 😀 But she’s in for a rude awakening when she learns that he plans to keep their marriage in name only because he doesn’t want to lose another wife to childbirth. I’m currently working on the rewrite (the first version wasn’t going well). I expect to have the first draft done in a couple weeks and then it’s off to the editing team. This idea came to me recently, and I started writing it. To my surprise, it’s practically writing itself. 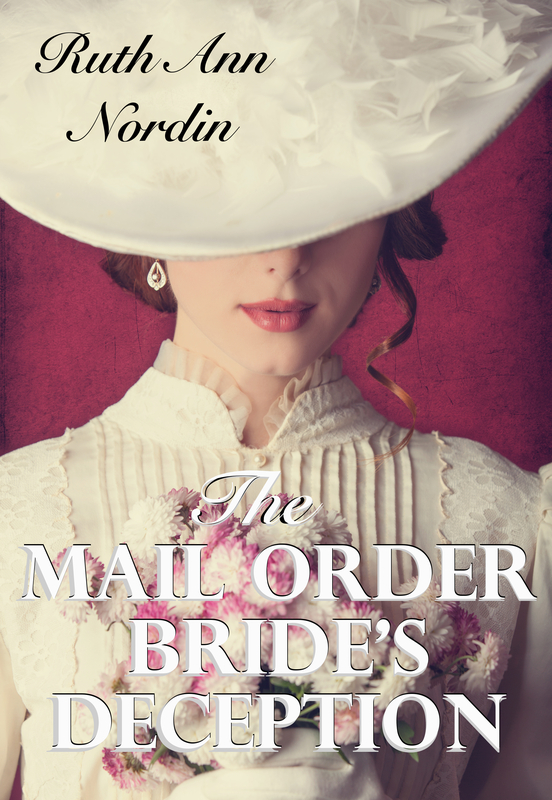 It wasn’t Sadie Miller’s first choice to go all the way to the Black Hills of South Dakota Territory to be a mail order bride, but it was her only chance of escaping the prison that had become her life. Taking on the identity of a recently deceased woman by the name of Hazel, she goes west to meet Allen (Al) Grover, the father of a six-month-old son. For a while, it seems that Sadie’s life is perfect. Al is everything she ever hoped for. Kind, patient, and gentle. And better yet, for the first time in her life, someone loves her. But her happy ending is quickly shaken when Hazel’s cousin comes for a visit, and Sadie soon realizes her newfound love is as fragile as the lie it was built upon. I don’t have an official expected release month on this one, but I think April or May are both strong possibilities. This one actually goes way back to 2009 or 2010 (I don’t remember exactly), but the original was a short story titled “The Keeping of Greg Wilson”. I’ve decided to completely redo it into a full-length novel. 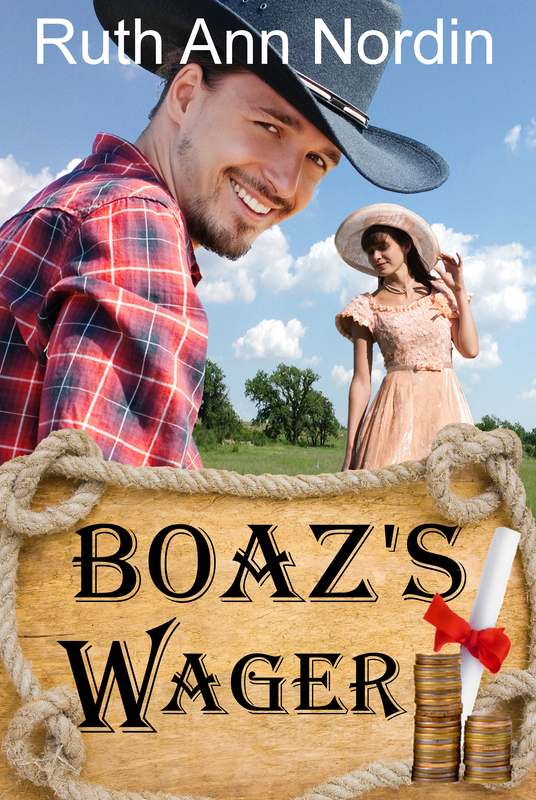 In order to set the stage, I wrote Mitch’s Win and Boaz’s Wager will lead into it. I had to set the stage to properly put this story into it’s rightful place. I’m planning to have this one right before mid-June. 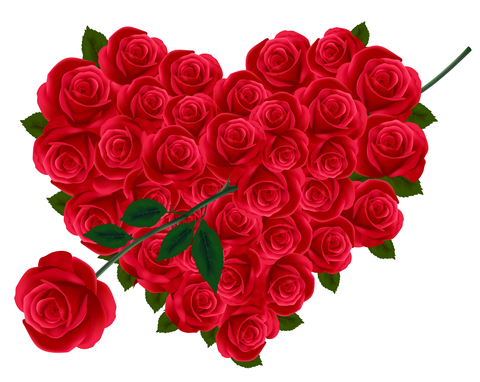 I hope everyone has a great February! 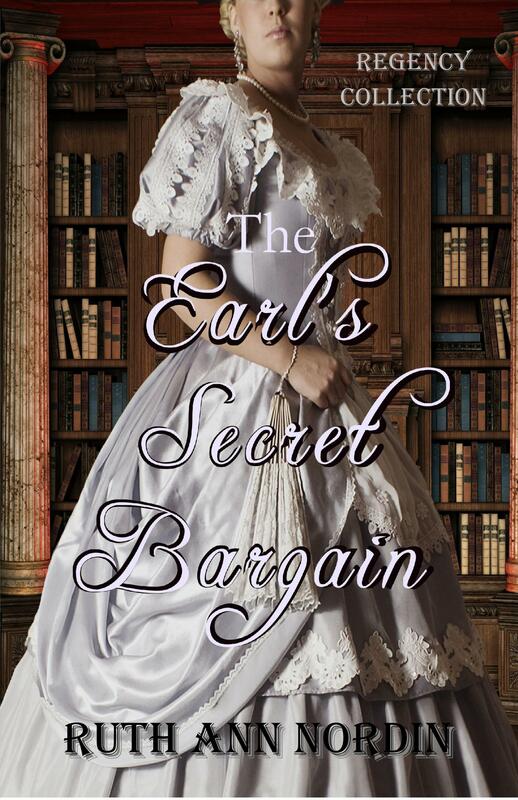 This entry was posted in Boaz's Wager, Patty's Gamble, The Earl's Scandalous Wife, The Earl's Secret Bargain, The Mail Order Bride's Deception. Bookmark the permalink.